We all know that ice cream can be a great motivator for ourselves. 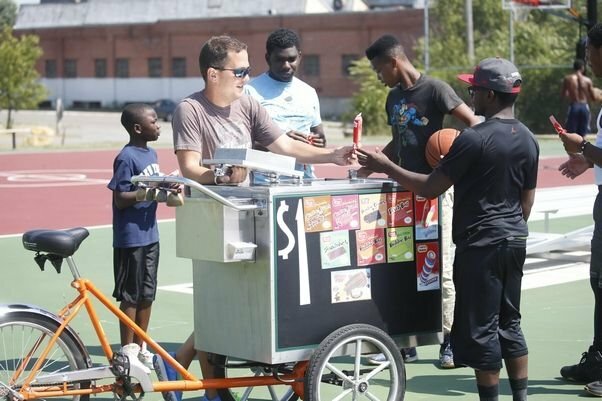 There’s even an ice cream man in Buffalo, James Karagiannis, who uses it to try to do some good around his community. Karagiannis drives around often having kids run after him trying to grab a cool snack on a hot summer day. Surprisingly, what he does when they try to buy some ice cream is brilliant. For kids who can’t afford his $1 offerings, Karagiannis gives them away every time they do something good. 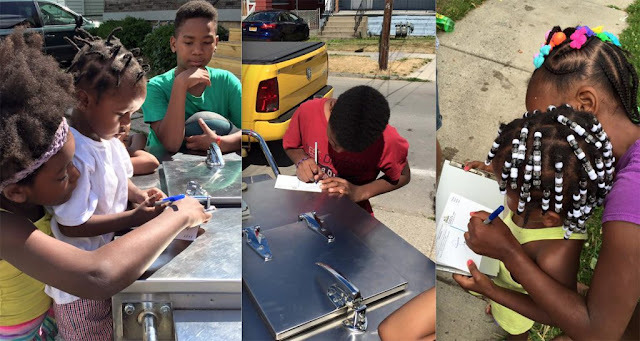 They can answer a math or history question, or even pick up nearby trash. The kids end up being taught valuable lessons and even get rewarded for it! 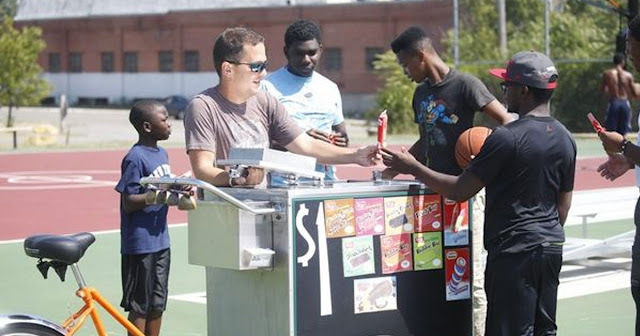 Karagiannis is 36 years old and has been serving up ice cream to the kids of his community in Buffalo since 2007. Next, he plans to continue giving back by trying to teach area kids the importance of saying thanks. 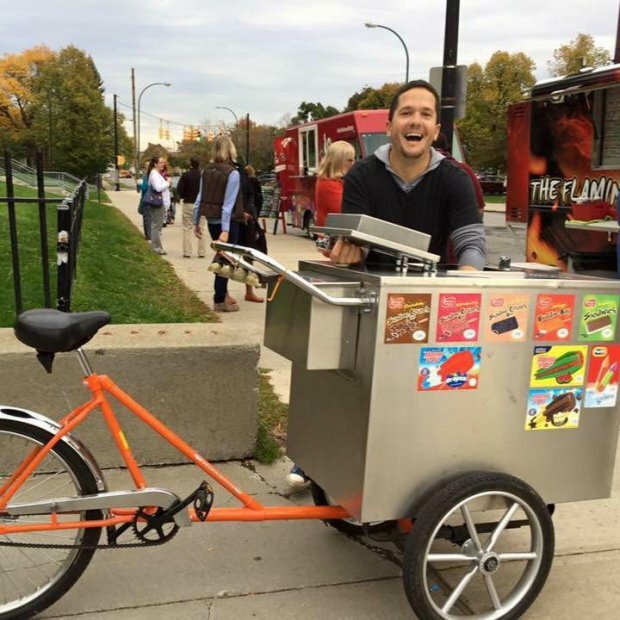 When Karagiannis started to receive cash donations from people who wanted to help him distribute more free ice cream, he eventually decided to set up an actual online fundraising campaign for that purpose. Now, one of the things that kids can do to be rewarded a free ice cream is to send a thank you letter to one of the donors. Karagiannis initially was hoping to gather around $500 in donations to help him spread the joy of ice cream. His story ended up spreading online though, and he’s since raised $6,000. 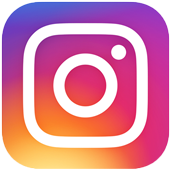 What an incredible way to give back!